You drive on a similar road to work each day— same crossing points and same open stretches. Though suddenly there’s an unassuming noise in the standard balance, a blip on your car radar, a terrible vibe in your mechanical system and you feel something unusual. It’s vital to check your transmission fluid or gear oil in such circumstances. 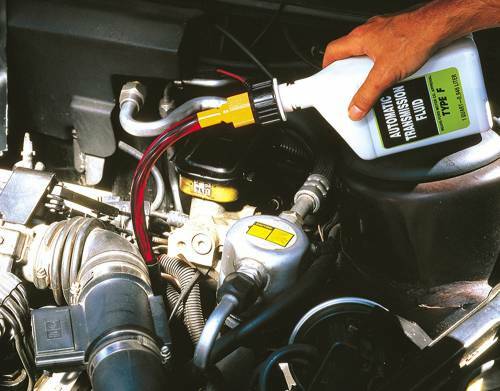 Also, your car’s transmission fluid must be regularly maintained as per the time period noted in your car manual. Automatic transmission fluids guarantee that your gears remain thermally steady and appropriately greased up. For best car Service in Noida visit Pitcrew. A service station like Pitcrew offers best Car Service in Noida and can be a suitable option for transmission fluid or gear oil replacement. During a general car service transmission oil / gear oil is changed without any additional lab our charges. This entry was posted in Blog and tagged Car Mechanic in Noida, Car Repair in Noida, Car Service in Noida, Car Workshop in Noida. Bookmark the permalink.